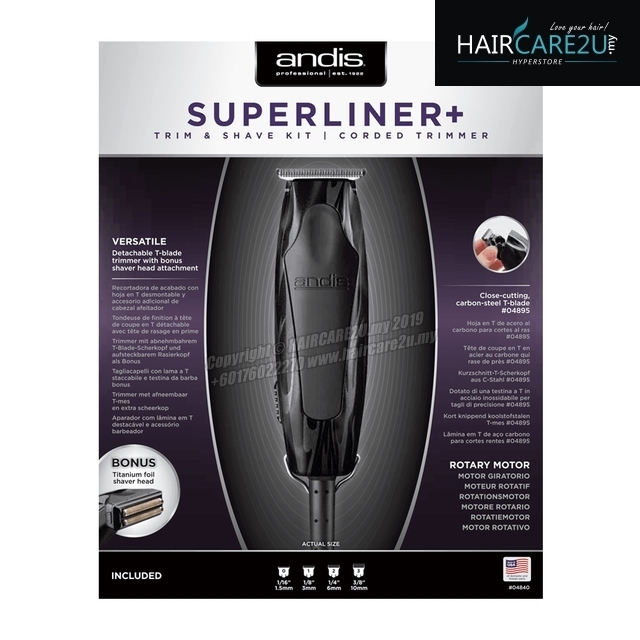 Andis's Superliner+ Trim & Shave Kit (formerly the T-Outliner Trim & Shave Kit) is an all-black version of the Andis Superliner teamed with a double-foil shaver attachment which gives it superb versatility for outlining, detailing, shaving and shaping. 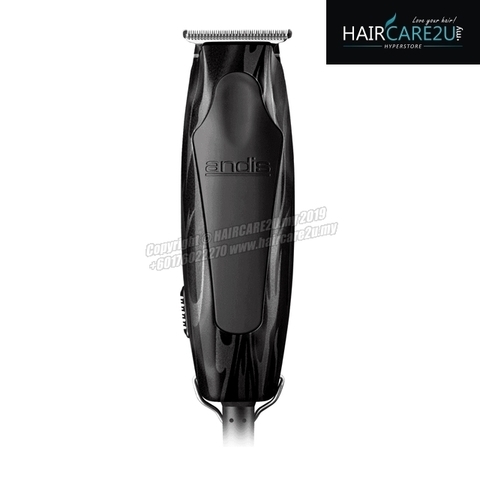 The trimmer has a powerful, but quiet, rotary motor that delivers 4,800 strokes per minute. That's teamed with a fine-tooth, carbon steel T-Blade that's been specially hardened to keep it cutting for longer. Blades are detachable and can be easily changed for any blade designed to fit the Superliner or for the specially designed shaving attachment. This features 2 titanium foils for excellent shaving performance. As well as the blade and the shaver head, the Andis Superliner+ Trim & Shave Kit comes with 4 attachment combs (#0–#3, 1.5 mm–10 mm) and blade oil. 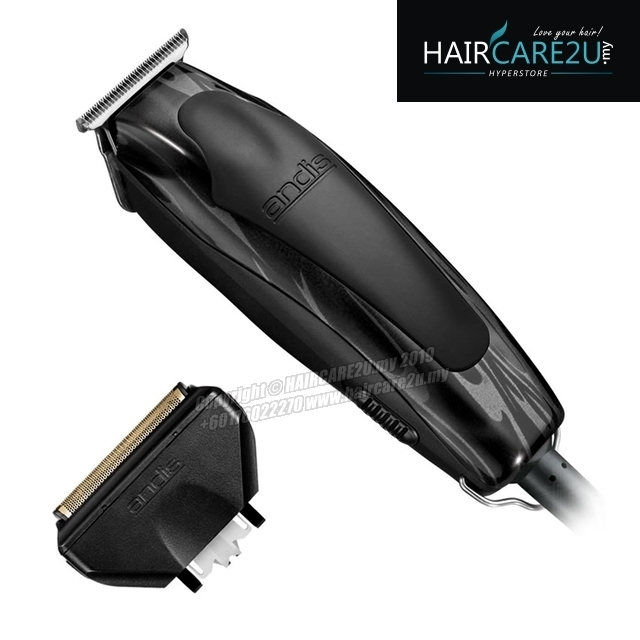 Maximum versatility in a powerful, high-speed trimmer, the SuperLiner + is ideal for outlining, designing and finishing fades. Because its close-cutting T-Blade snaps off easily to convert to a dual titanium foil shaver (included), the SuperLiner + is two tools in one! 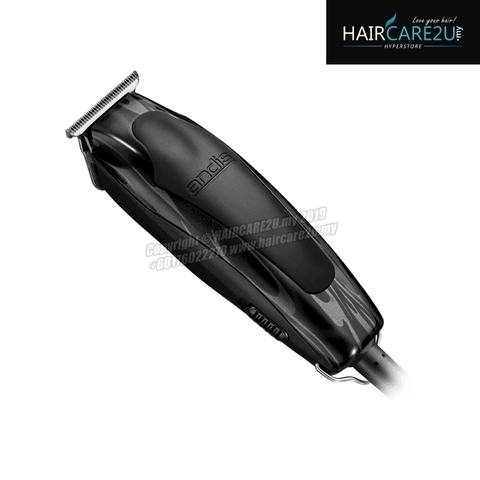 - Rotary motor power for all-around outlining, dry shaving and fading. 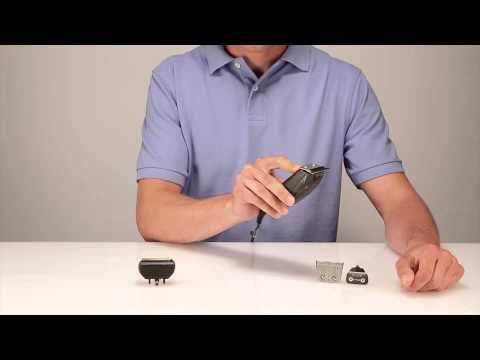 - Detachable blades for easy changing and cleaning. 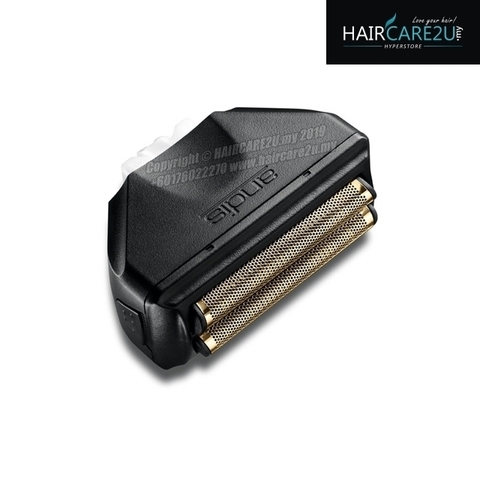 - Multiple attachment options, including titanium foil shaver head. - All-around outlining, dry shaving and fading.